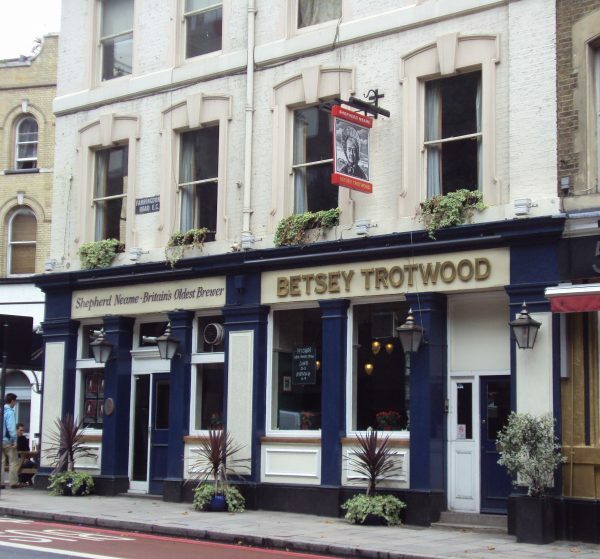 Added to NEWS | Comments Off on Saturday Sept 30th – see you at the Betsy Trotwood in London? 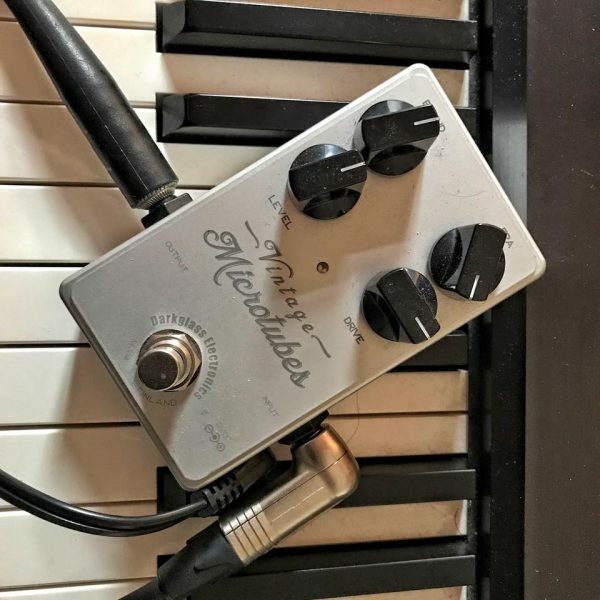 Added to NEWS | Comments Off on Guitar for sale! Added to NEWS | Comments Off on The return of… that sound! Here’s a sticker from the archive – which was posted by John Eichler on Brinsley Schwartz’s Facebook page (although its origins may be elsewhere). As ever, if anyone has any further information – or indeed other ephemera, let us know! 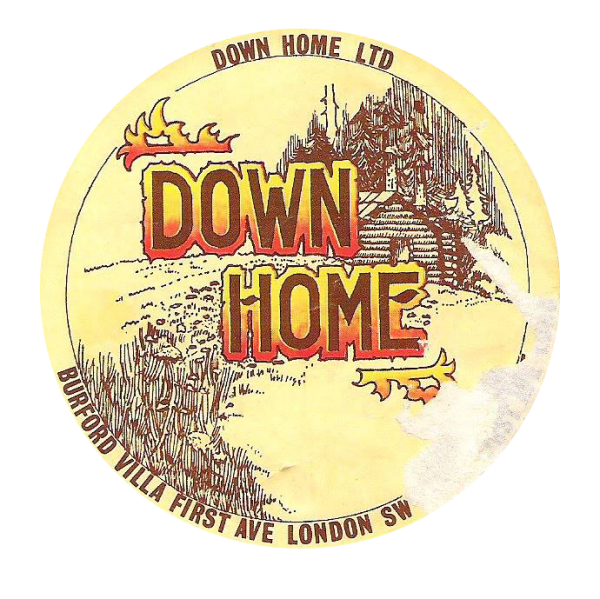 For those that don’t know, Down Home Productions were set up by John Eichler and Dave Robinson as a ‘loose family of artists and creative people’… which included Help Yourself. More info here. 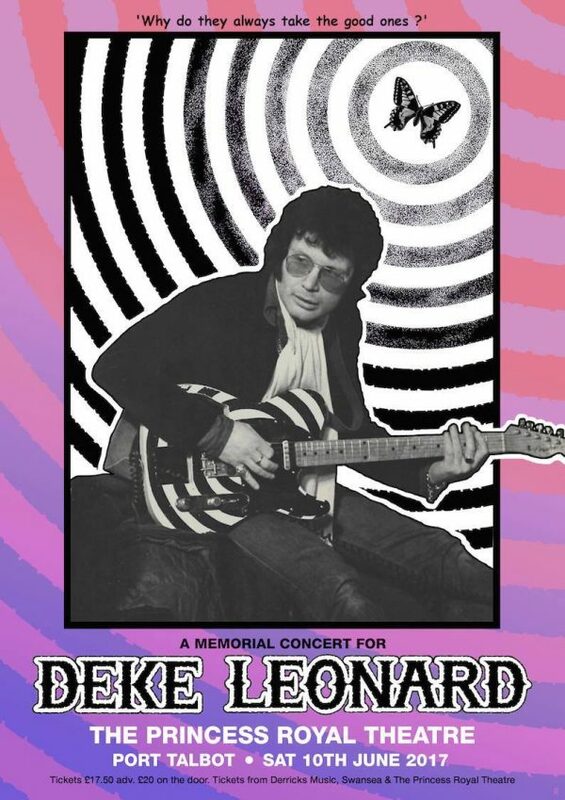 The evening of Saturday 10th June is the date of Deke’s Memorial Concert. Buying a ticket in advance is strongly recommended… if they haven’t sold out already! Tickets from Derricks Music in Swansea (01792 654226) or online at www.derricksmusic.co.uk. Also available from The Princess Royal Theatre booking office (01639 763214). 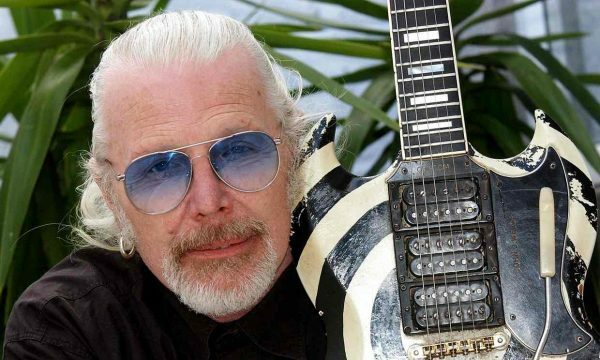 With Deke’s passing still very raw for all of us, it was lovely to read this obituary in The Guardian ~ penned by none other than Michael Heatley. Betsey Trotter gig on 11th Feb cancelled. It is with regret that Malcolm has decided to cancel his gig on 11 February at the Betsey Trotwood in Clerkenwell, London. The gig will however be rescheduled soon. Not only has Malc succumbed to the nasty flu bug that is doing the rounds, but also he feels that in light of Deke’s passing, postponing the gig will “give people a chance to process their feelings of loss”. It just didn’t seem right to be playing a gig when the news of Deke’s death is so fresh with us all. Detail of the rescheduled gig will be posted on here soon. Added to NEWS | Comments Off on Betsey Trotter gig on 11th Feb cancelled. Nice article on United Artists in issue #60 of Shindig! 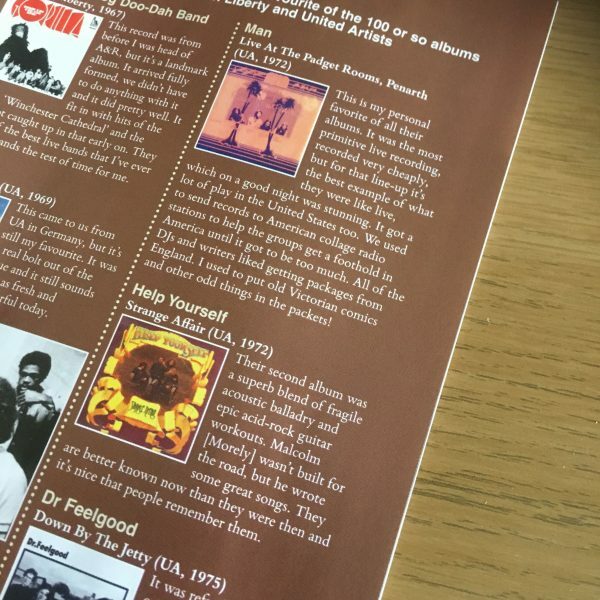 In a side column, Andrew Lauder picks his favourite UA albums… which includes ‘Beware the Shadow’. 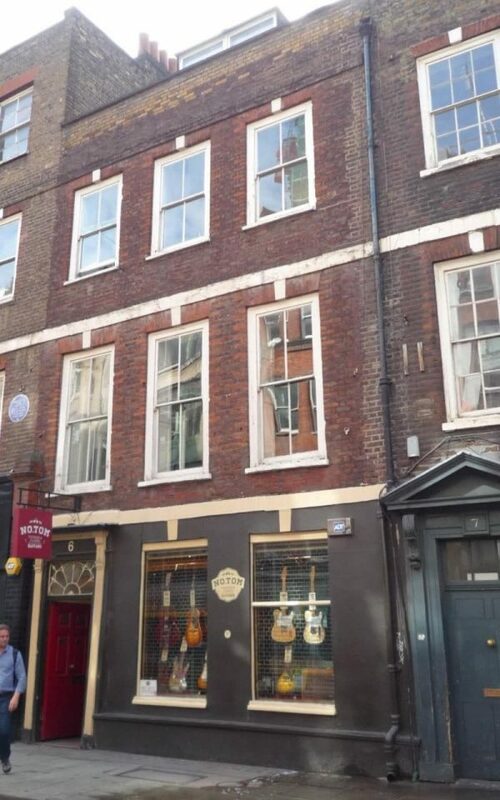 Man’s ‘Live at the Padget Rooms’ also gets a look in. Malcolm has a gig on Saturday 29th October at The Betsey Trotwood – in the upstairs room. 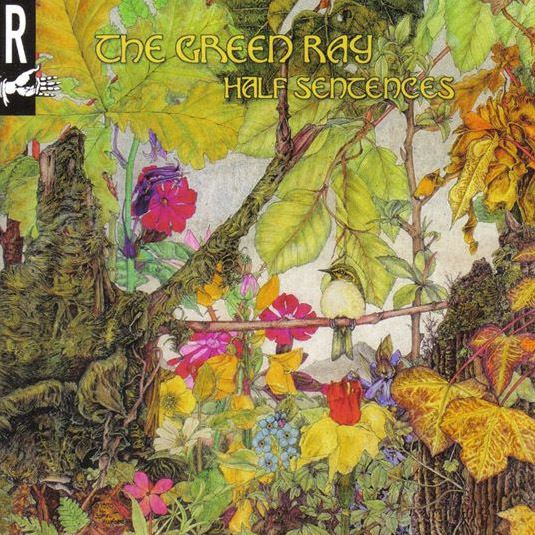 Just £5 on the door, Malc with be supported by Martin from the Green Ray. Accompanying Malcolm, on accordion, will be Jari from Jariland. And of course, Malc will be regaling all with tales from his days with Man and Help Yourself. Should be a great evening, hope to see you there! Proceedings start at 8.30pm. Son of Man… and Deke! 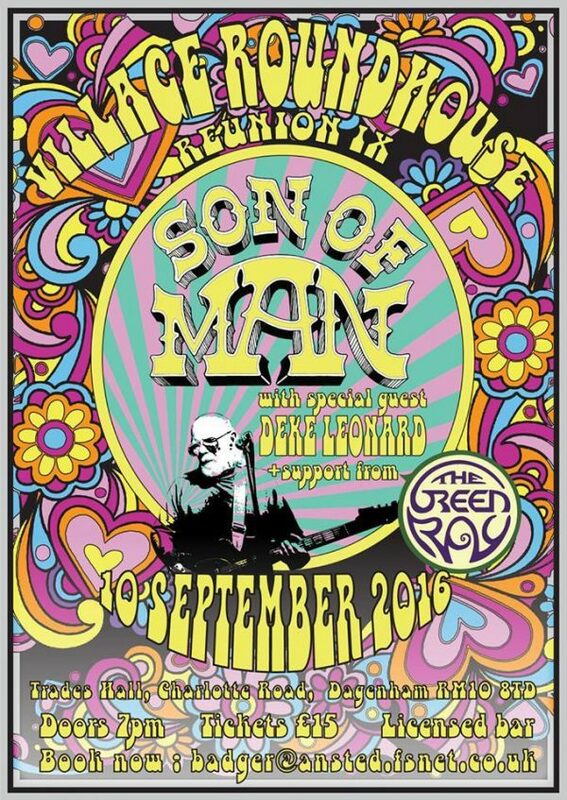 Put 10th December in your diary… Son of Man are back in London, with Deke in tow! Make sure you get your tickets in advance, as these gigs often sell out. Should be a great gig, with George Jones & co playing songs from their much anticipated debute album. 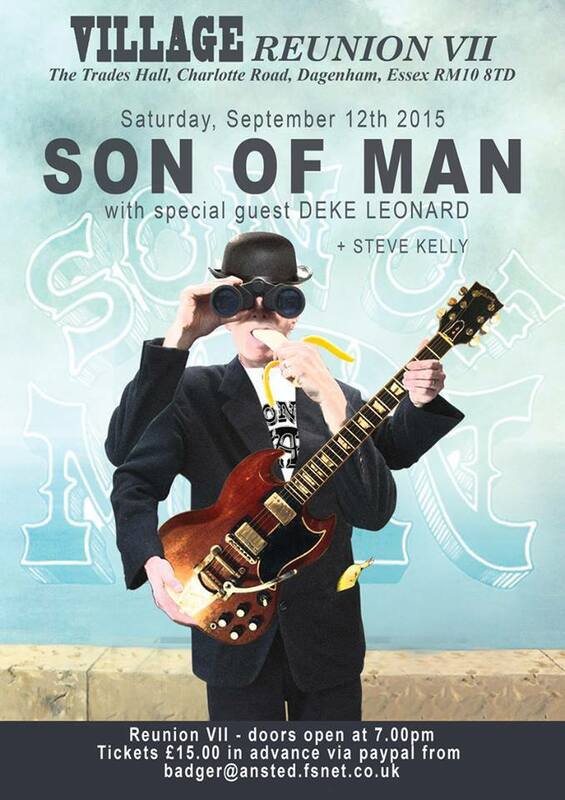 Added to NEWS | Comments Off on Son of Man… and Deke! Who says that graphic design was better in the days before computers? This is a poster for a Help Yourself gig (a rare event in itself)… with an ‘unusual’ theme! 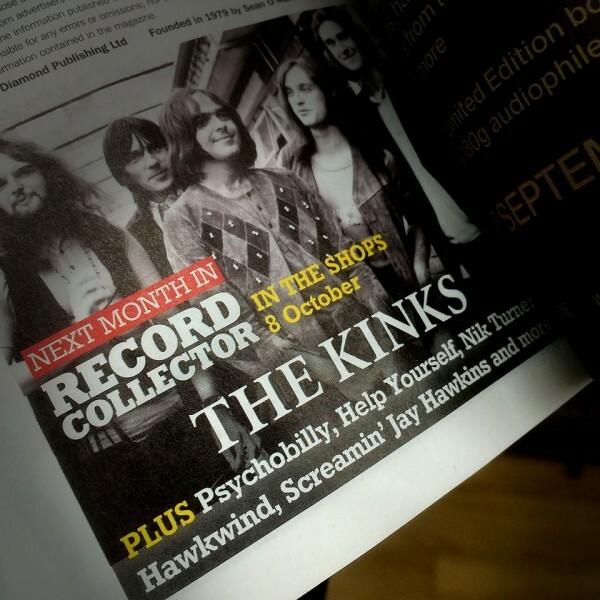 As super-collector (and owner of said poster), John Bannon, says… “that’s students for you”. Added to NEWS | Comments Off on Here’s a rarity! 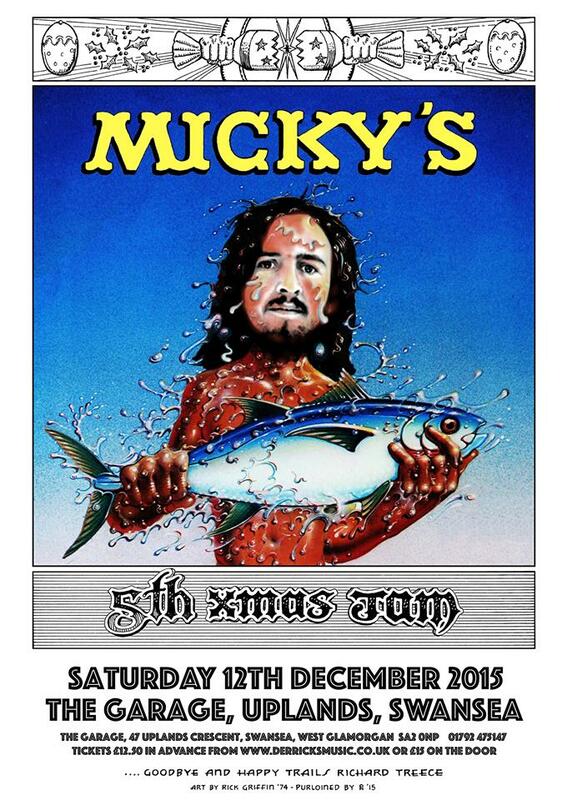 The fifth annual gig in celebration of Micky Jones has just been announced… set for Saturday 12th December at The Garage in Uplands, Swansea. 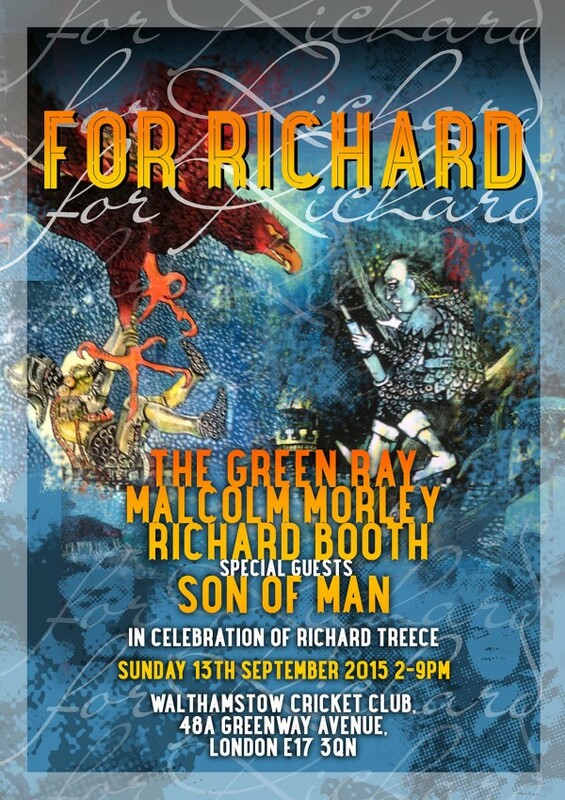 On the bill are The Green Ray, who will be performing in honour of Richard Treece. It sounds like another must-attend gig for all Helps and Man fans! Tickets are available from Derricks Music. 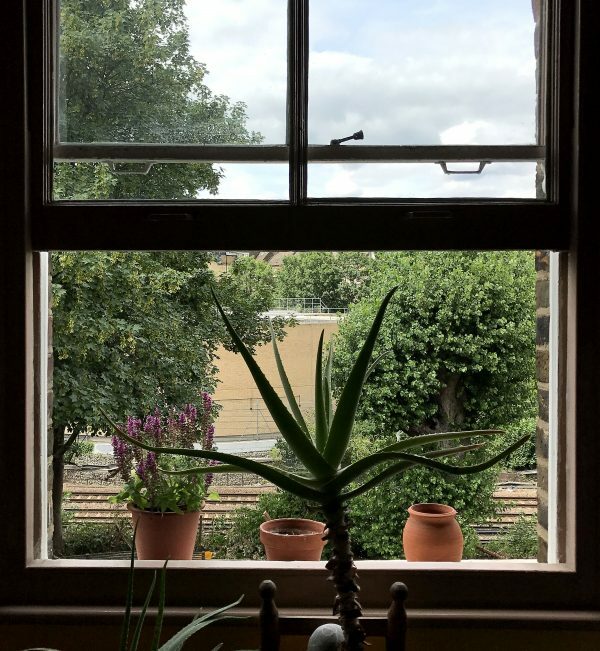 Malcom will be playing at the upcoming gig at Walthamstow Cricket Club on 13th September to celebrate Richard Treece, who sadly passed away in May this year. 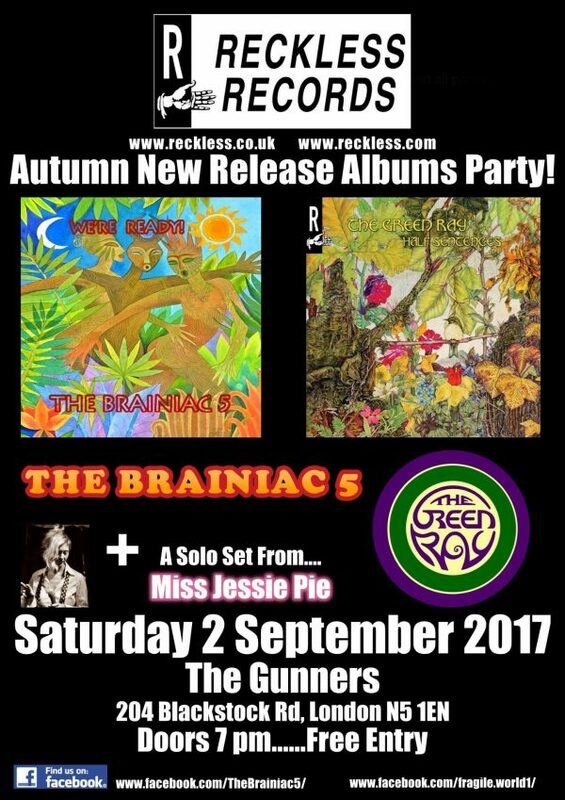 Also appearing will be The Green Ray and Richard Booth, alongside special guests, Son of Man, who will be playing a short set before heading back down the M4 to Wales. This is the day after Son of Man’s appearance at The Trades Hall in Dagenham. Make no mistake, the Dagenham gig is definitely where to catch Son of Man to hear their full set – and all concerned are extremely grateful to George and the band for popping along to Walthamstow the following day to lend their support for Richard’s event. Anyone who is interested in attending the Richard Treece gig, please send us a message and we’ll make every effort to put you on the guest list (first come first served and we’ll let you know… promise!). Richard’s family and friends, plus of course former band members of Help Yourself, The Neutrons and Man etc take priority, but Richard would have wanted fans to also be present. Despite the sad occasion, it should prove to be a memorable weekend in London for fans of Man and Help Yourself! 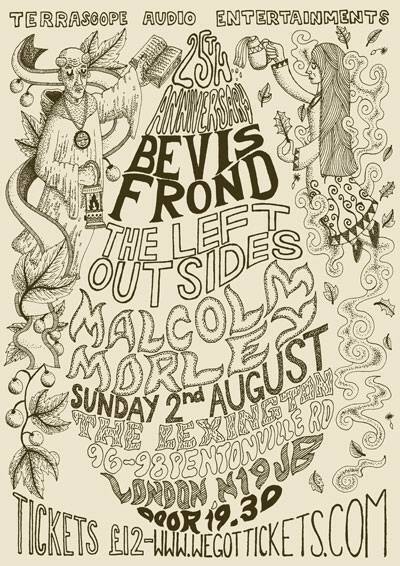 Sunday 2nd August sees Malcom playing at the Bevis Frond’s 25th Anniversary Gig at The Lexington in London. Tickets are £12 (plus booking fee) available from www.wegottickets.com. Doors are at 7:30om and Malcolm is the first act on. Be great to see you there! Son of Man… in Dagenham! A rare London gig for Son of Man coming up soon! Ticket details at the bottom of the poster. Added to NEWS | Comments Off on Son of Man… in Dagenham! Malcolm is back at The Betsey Trotwood in Clerkenwell on Saturday May 2nd. Support is by the talented Kakie Taylor-Black. Added to NEWS | Comments Off on First gig of 2015!